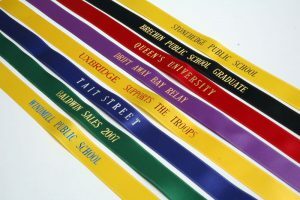 Streamers are another way of recognizing achievement in a very unique way. 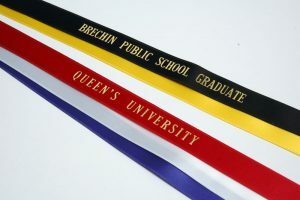 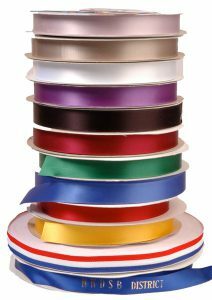 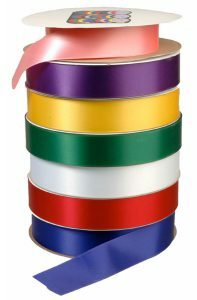 We offer bulk streamer supplies as well as custom printed streamers in a variety of colours. 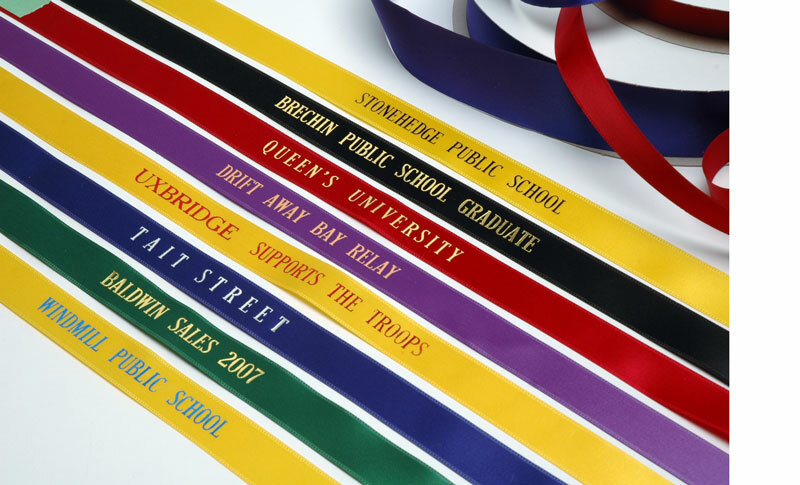 Students and team members will be proud to wear and display this sign of success.